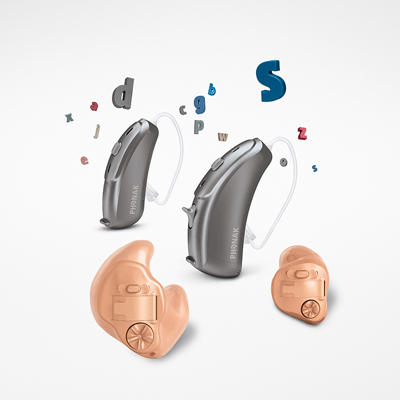 Having to repair your hearing aid is never a task anyone looks forward too. Alutiiq Hearing Services in Anchorage understands that and aims to make the hearing aid repair process as affordable and hassle-free as possible. 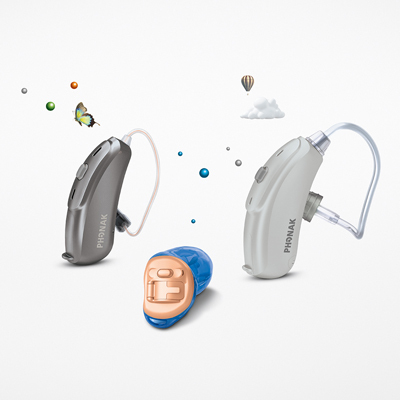 We provide hearing aid repairs for the following major brands: Audibel, Phonak, GN Resound, Siemens, Miracle-Ear, Costco Kirkland, Unitron, Oticon, and more. Your hearing is extremely important, don’t put off this important task another day. Alutiiq Hearing Service is truly the best place to get hearing aids repaired or serviced. We make it a priority to put you first and help you hear as best as you can. There are three main factors that determine how much hearing aid repairs will cost: (1) whether the hearing aid is still under warranty, (2) the extent of damage to the hearing aid, and (3) the cost of replacement parts for your hearing aid. Don’t wait any longer to start hearing life again; call today to get started with your hearing aid repair. Find the best hearing aid repair services in Anchorage, Alaska at Alutiiq Hearing Services! Anchorage Hearing Aid Repair Service! call today, (907) 538-3655.